The reason that we are selling this projector is to keep our inventory new. If you are looking for a projector rental for a business meeting or a class presentation, we have the best rental projector inventory in Vancouver for you. This projector rental will also work for a wedding slideshow if your venue is small and you are able to control the light. If you have a larger audience and/or a brighter venue, please check the 720p high-end rental projector. If you are looking for a projector rental for a business meeting or a class presentation, we have the best rental projector inventory in Vancouver for you. This projector rental will also work for a wedding slide show if your venues is small and you are able to control the light. 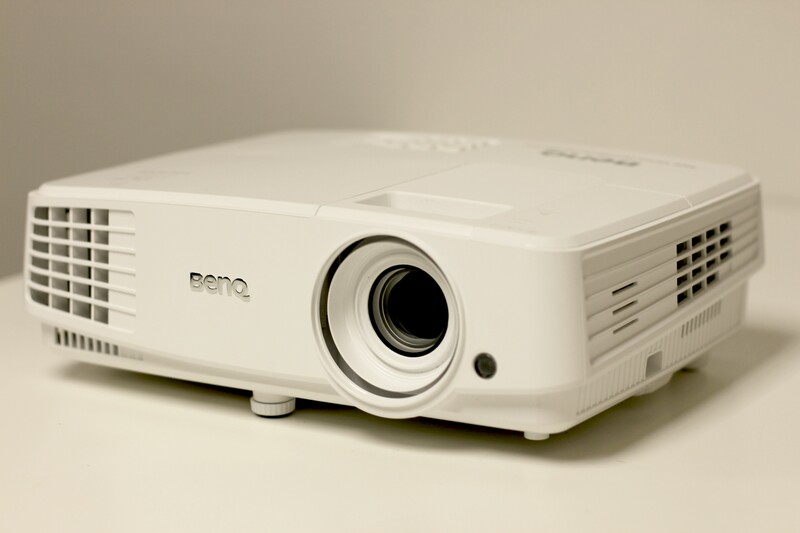 All our rental projectors come with a free rental projection screen!